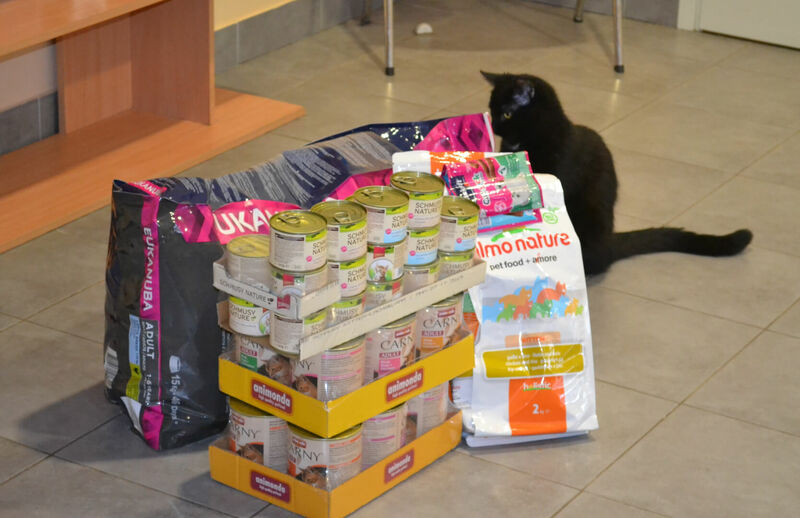 Thanks to everybody who bought food for the Labās Mājas shelter in Riga! 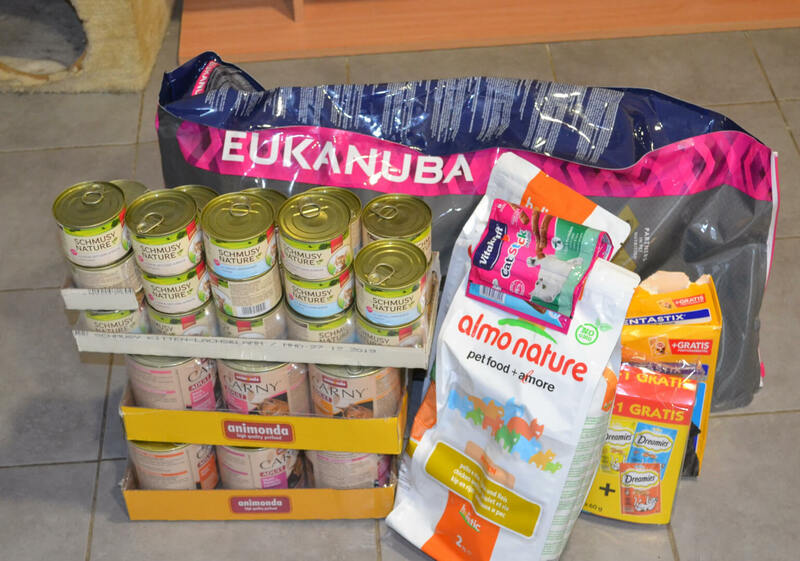 This is just the first of many food deliveries that are to arrive at the shelter in the future. 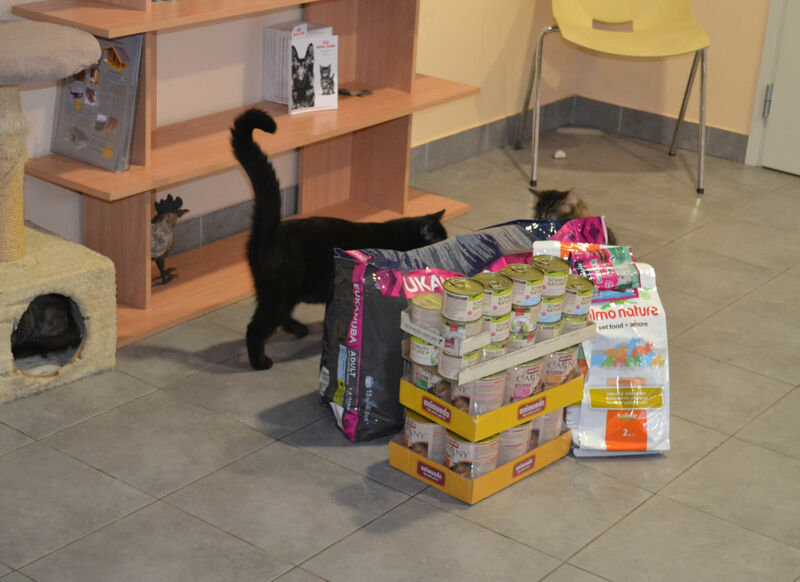 The shelter’s administration and the pets are happy to get your help, as you can see below. If you want to help the shelter, buy pet food for it here or just scroll down to the stream from to buy pet food. Don’t forget that there’s also a crowdfunding available for the shelter here. Shelter "Moi Hvostiki" from Russia got a feed from Animalslife.net project! New feed delivery to the "Noah's Ark" shelter in Malta!